The Young Professional’s Network of the Greater Idaho Falls Chamber of Commerce has selected 10 outstanding individuals to receive the 2015 Distinguished Under 40 Award. 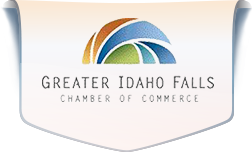 These honorees will be recognized and presented with their award at a luncheon on Tuesday, September 29th 2015 at Residence Inn in Idaho Falls. Join us to celebrate these individuals and their contributions to the Greater Idaho Falls Community. We will also hear from keynote speaker Jeanette Bennett, an Idaho Falls native and owner of Bennett Communications and Utah Valley Magazine. Individual tickets and full table registrations are available. Registration deadline is Friday, September 25th. 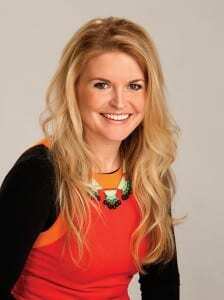 Jeanette Bennett is the wife of one, mother of five and editor of several magazines, including Utah Valley Magazine, BusinessQ Magazine and Utah Valley Bride Magazine. She and her husband started their publishing company in 1998 in Idaho Falls with an idea and a credit card. Seventeen years later, the Bennetts oversee a staff of 15 and produce about 30 magazines each year as well as daily content on UtahValley360.com. Jeanette graduated from Bonneville High School in 1992 and went on to earn a bachelor’s and master’s degree in journalism from Brigham Young University. She has been active in the community by serving on several corporate and philanthropic boards. 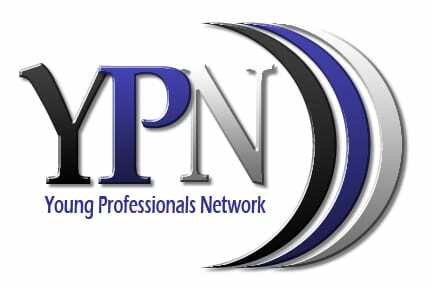 The Young Professional Network of Idaho Falls was started in January 2008 as a committee of the Greater Idaho Falls Chamber of Commerce. Recognizing the need for the young professionals of the Idaho Falls area to connect, it provides opportunities for career-minded young professionals to develop socially, professionally, and civically. YPN has a myriad of members from various industries and businesses, from all career levels.